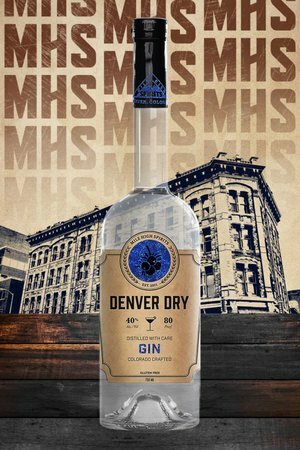 From the beginning, Mile High Spirits has created premium spirits, while sourcing the finest ingredients and offering you a fair price. We are passionate craftsmen, working hard to bring you tasty spirits, and having a great time in the process. At Mile High Spirits...we take our booze seriously, but not ourselves! Carefully crafted from our custom copper pot still. Bold, sweet, with a touch of spice. Born in a glass still, our handcrafted gin pays homage to a traditional London dry style. We combined Colorado's sweet Palisade peaches with our bourbon and magic happened. Made from blue weber agave, cut with snowmelt. A robust and remarkably smooth blanco. 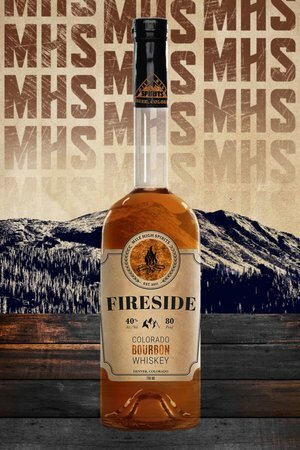 Distilled 6 times, cut with Rocky Mountain water. Crisp and clean small-batch vodka. 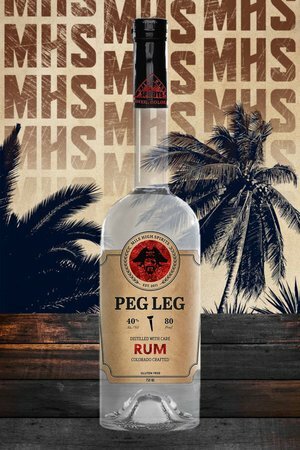 Peg Leg makes it easy to relax, even far from the ocean. A tasty white rum from the mountains. America's 1st canned Moscow Mule. With Elevate Vodka, beet sugar, and natural flavors.